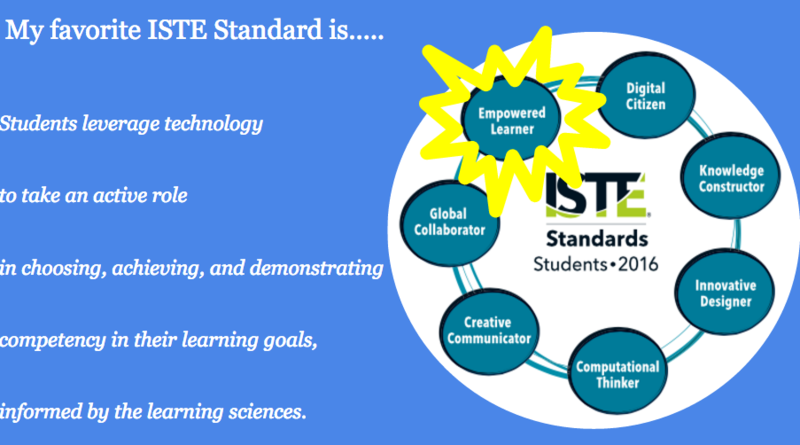 With the launch of the new ISTE Standards for Students in 2016, the International Society of Technology in Education set out the vision for edtech learning for the next 10 years. Why do I love this standard so much ? Because it puts power into the hands of students. It encourages students to be motivated, self-directed, and rooted in digital fluency. And the indicators describe students who can articulate their own personal learning goals, develop strategies and build networks to achieve their goals, all the while choosing and using current technologies to transfer their knowledge. And the “on ramps” include many of Park’s current initiatives in applied learning, PBL, and design thinking. These directions make me excited for the future of edtech teaching @ Park! 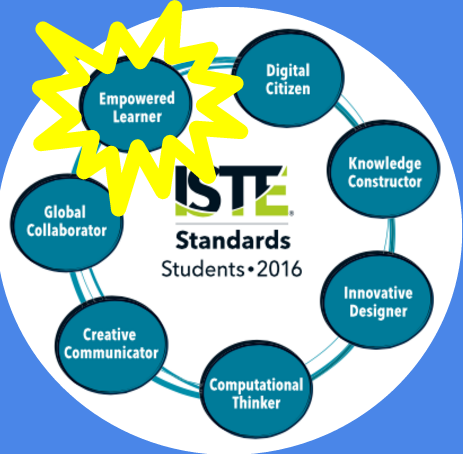 If you’d like to learn more, check out ISTE’s new PD series: Digital Learning Pathways: Empowered Learner. And let me know if you’d like to talk empowerment!